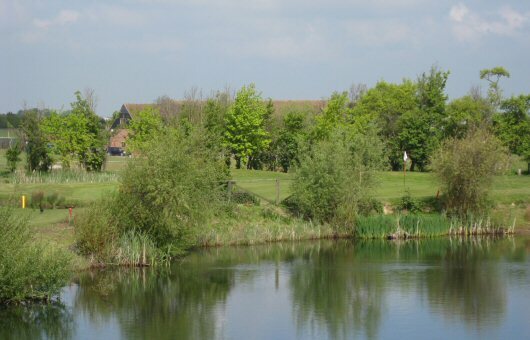 Cambridgeshire is a region with a history and traditions that date back centuries. 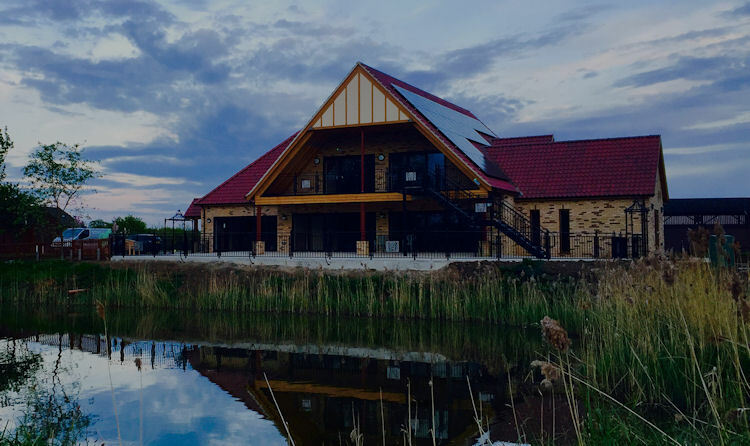 Indeed, the early historical records would seem to indicate that the an Iron Age Belgic Tribe built a settlement on what is now Castle Hill in the first century BC. 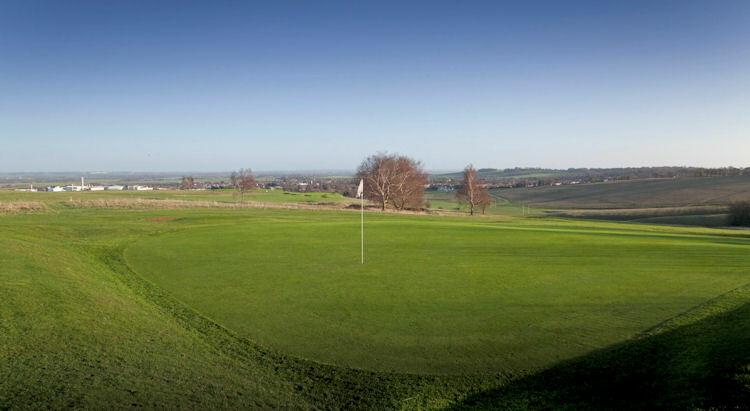 Through the times of the Romans, Saxons and Normans, the region grew and developed into what it has become today.  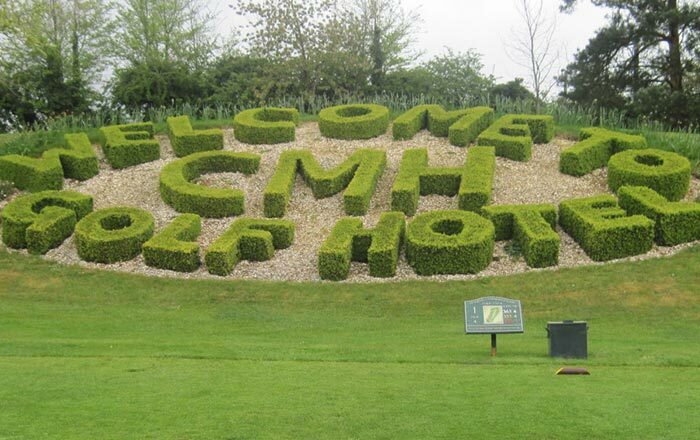 Of course, Cambridgeshire is also universally recognised as the home of Cambridge University, one of the leading educational establishments in the UK, if not, indeed, the world. 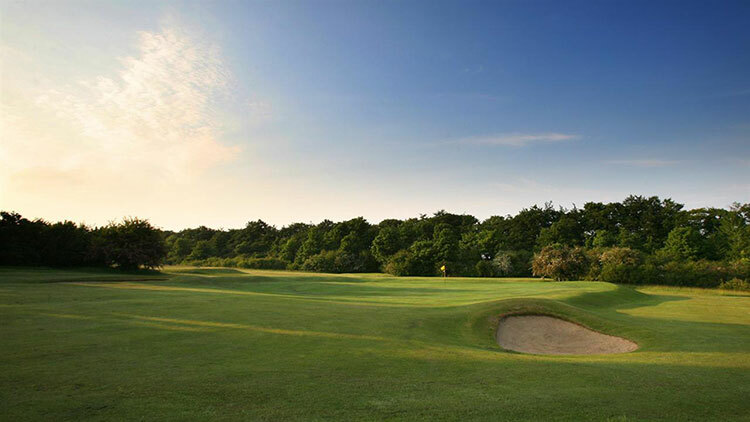 History shows that the first scholars settled in the region in the early thirteenth century, and, relatively more recently, A.A. Milne, Darwin, Newton and Wordsworth have all stayed in the county. 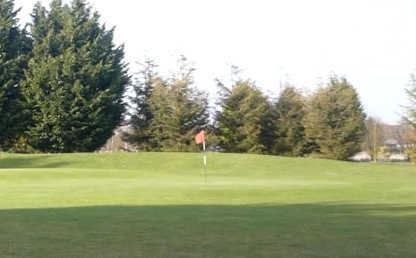 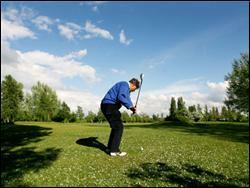 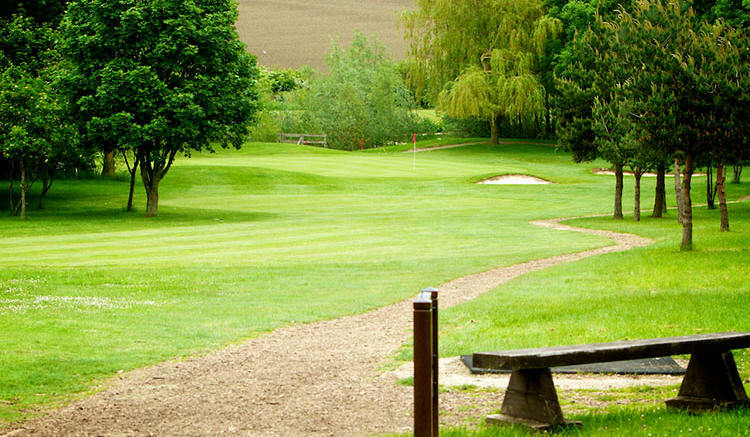 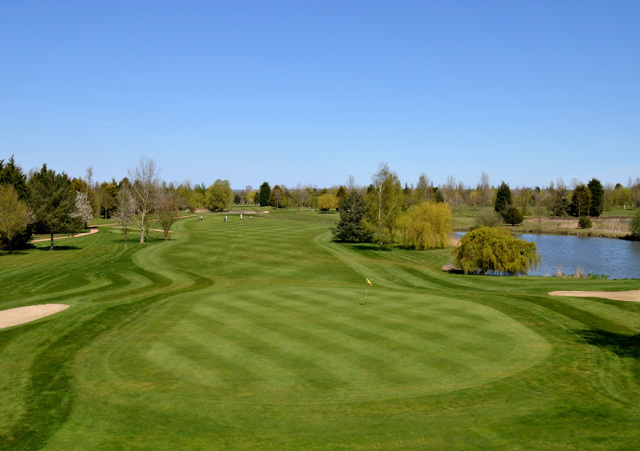 For such a large region with cities like Cambridge, Hemingford Abbots & Peterborough, there are only 29 golf courses which are quite thinly scattered around the considerable, verdant countryside. 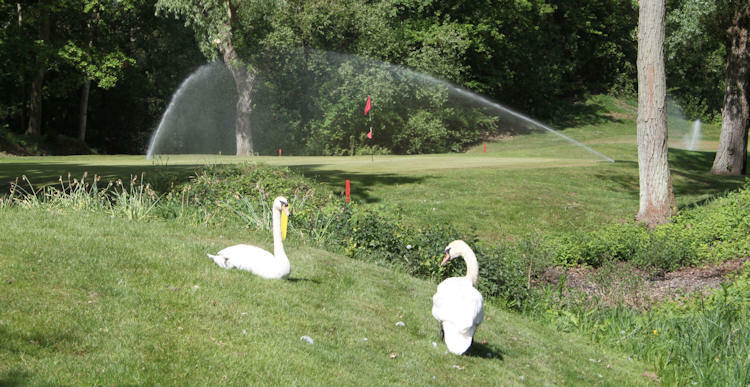 Not that this is a bad thing, however. 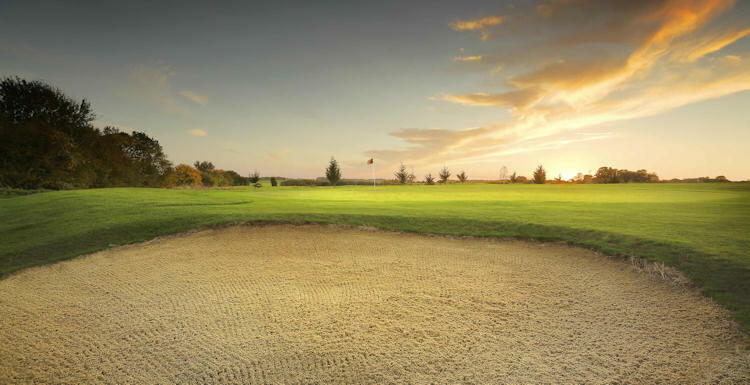 Indeed, it only increases the chance of coming across a 'hidden gem', and there are few things that give golfers quite as much satisfaction as doing that! 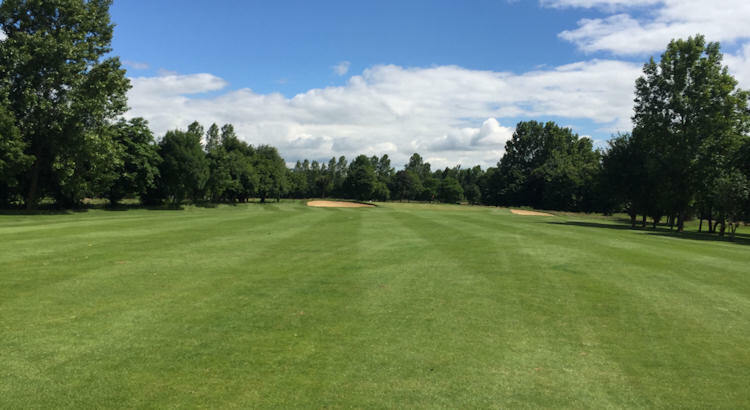 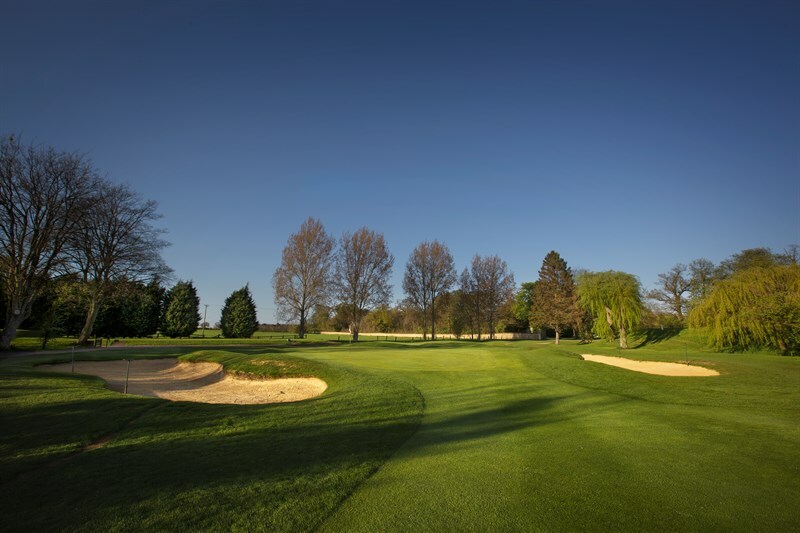 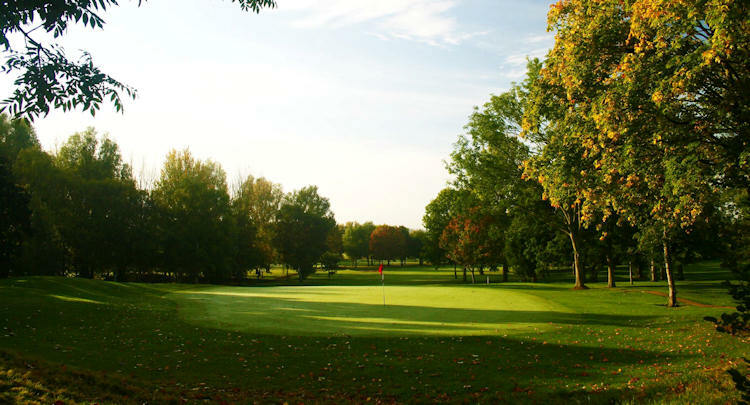 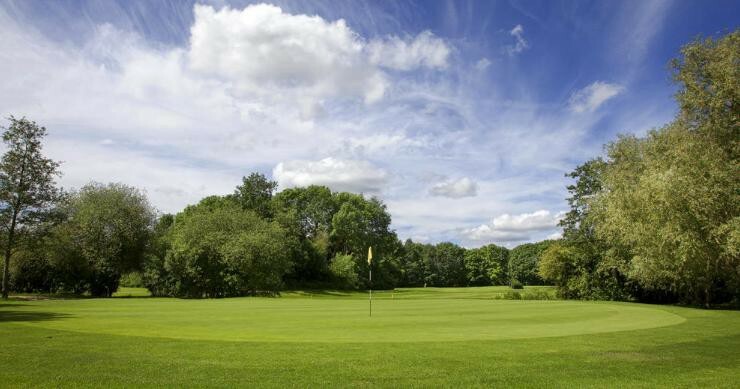 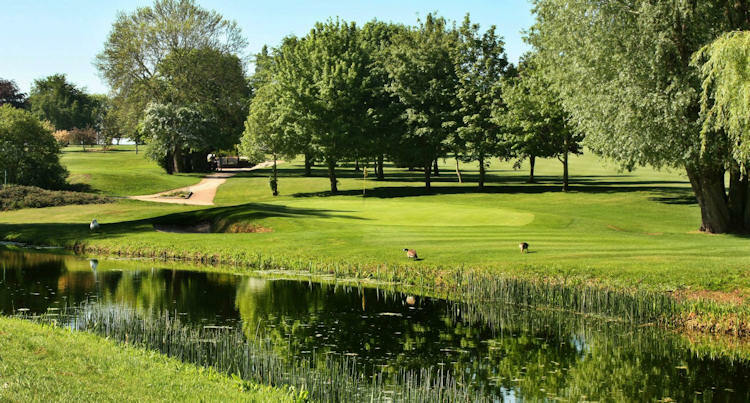 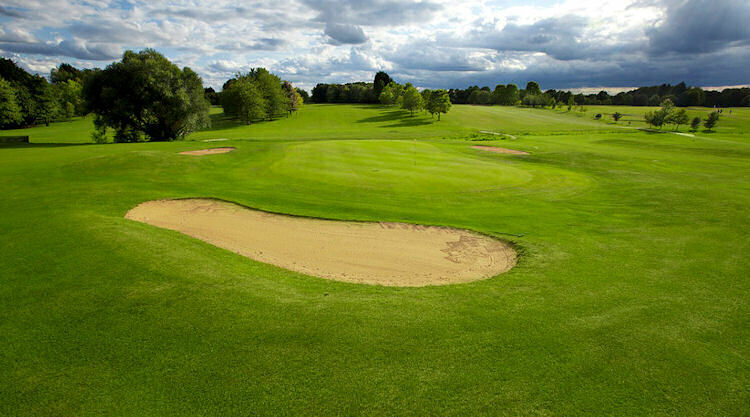 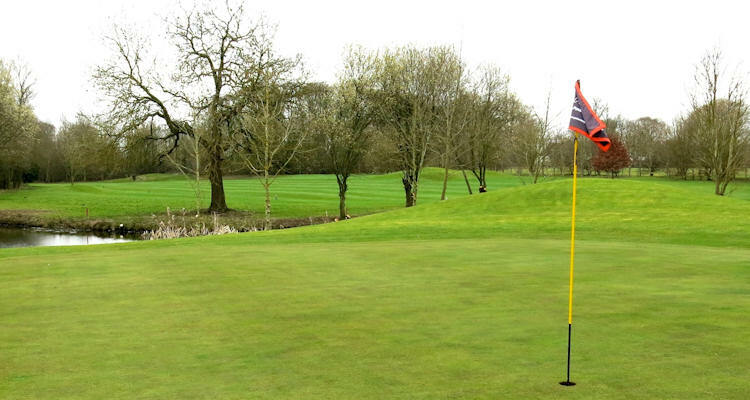 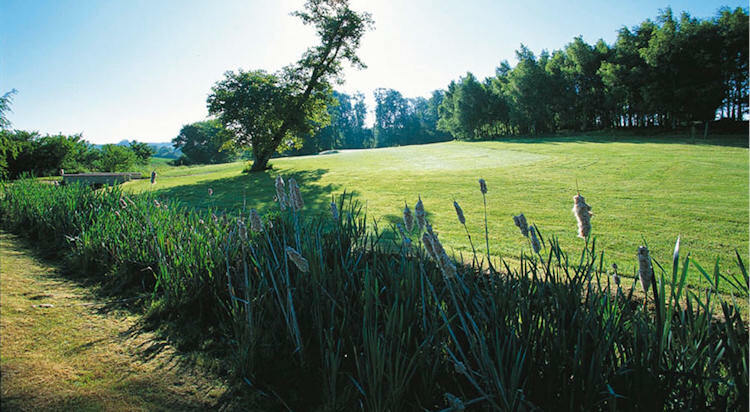 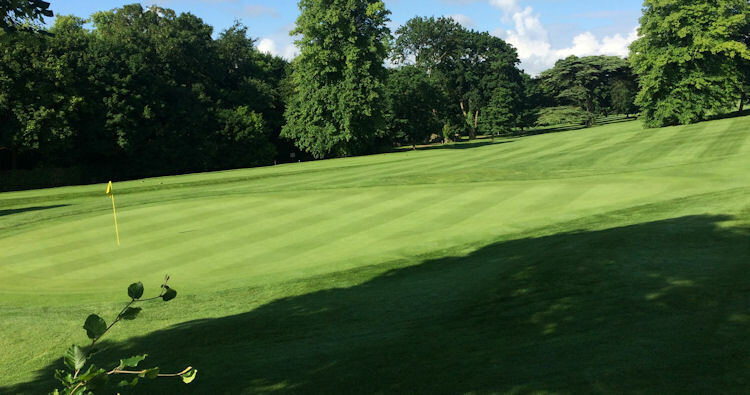 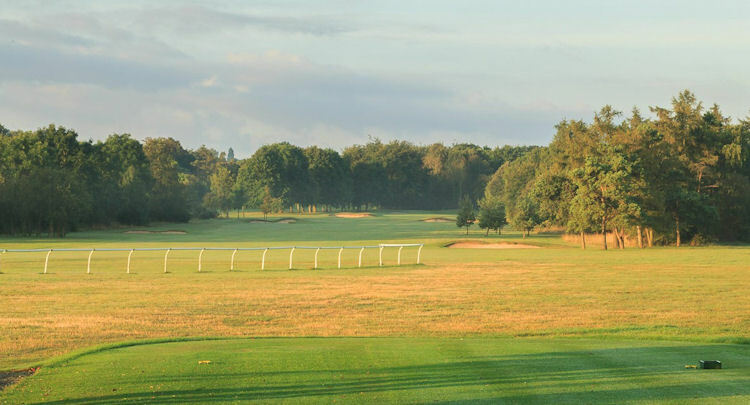 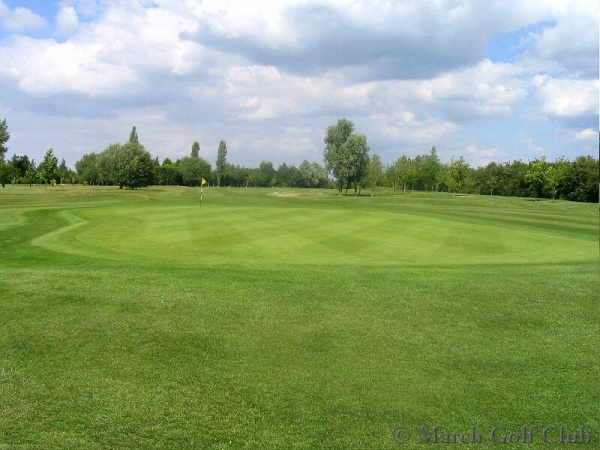 Some to put on your 'to-play' list include the Peter Alliss and Dave Thomas designed course at Thorpe Wood Golf Club, just minutes from Peterborough, as well as the picturesque Orton Meadows course. 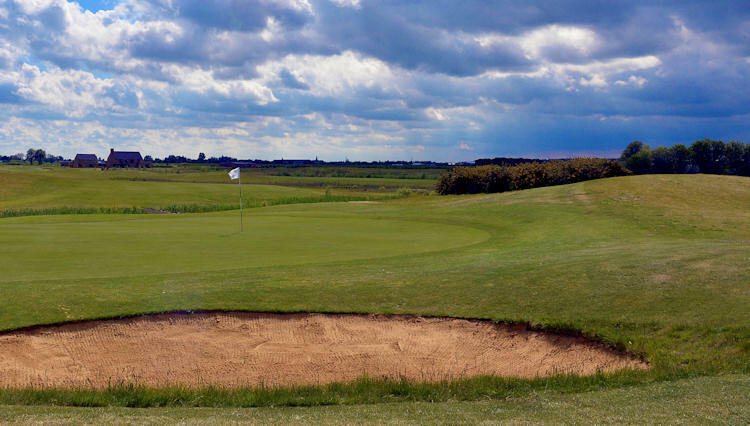 The hospitality you will enjoy in Cambridgeshire if you decide to make a weekend break of it is just about second to none, with the friendly locals always more than willing to talk, especially in the clubhouses after a good day's golfing.